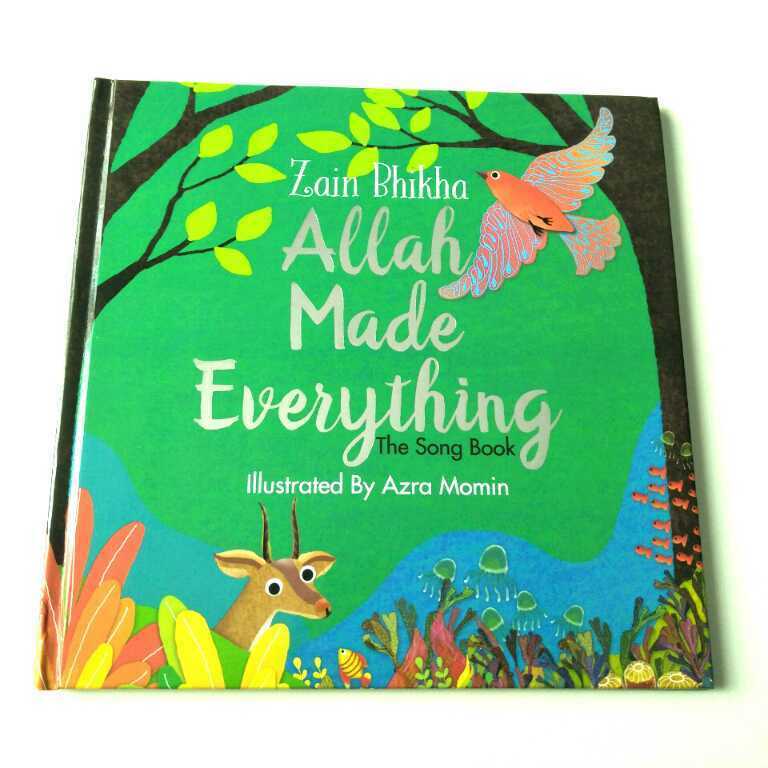 Allah Made Everything, the song book, is based on the lyrics of the well-loved children's song by renowned singer and songwriter Zain Bhikha. 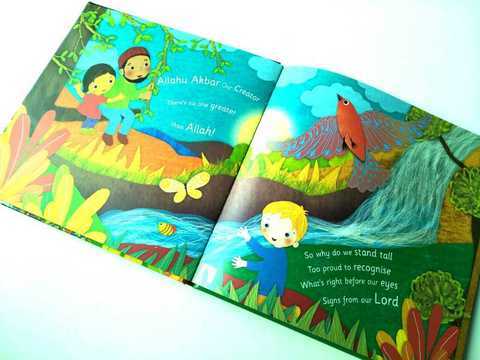 The song was first released in 2015, and together with the hit video, has become one of the most popular children's songs across the world. 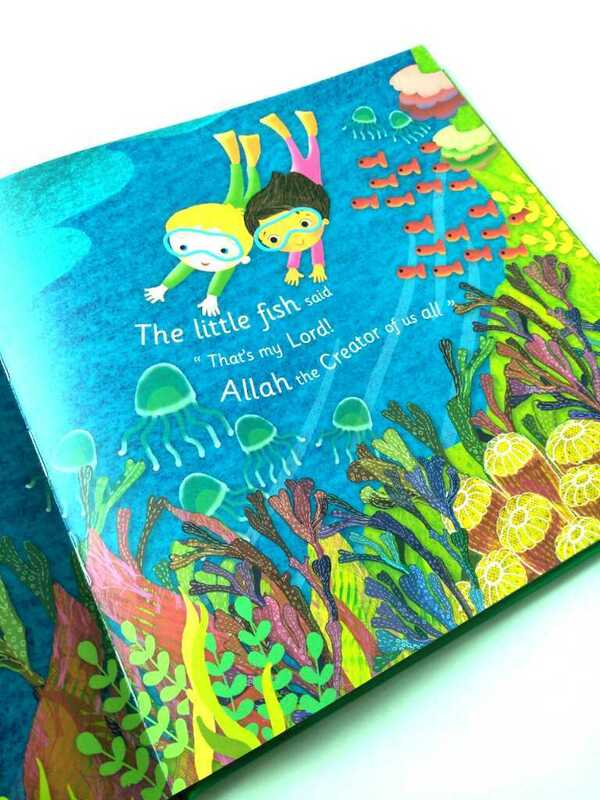 "May this delightful book bring as much joy to your home as the song, 'Allah Made Everything', and may you enjoy many precious hours discussing the world through the eyes of your child as you share knowledge that we are all Allah's beautiful creation." ~ Zain Bhikha (2018).